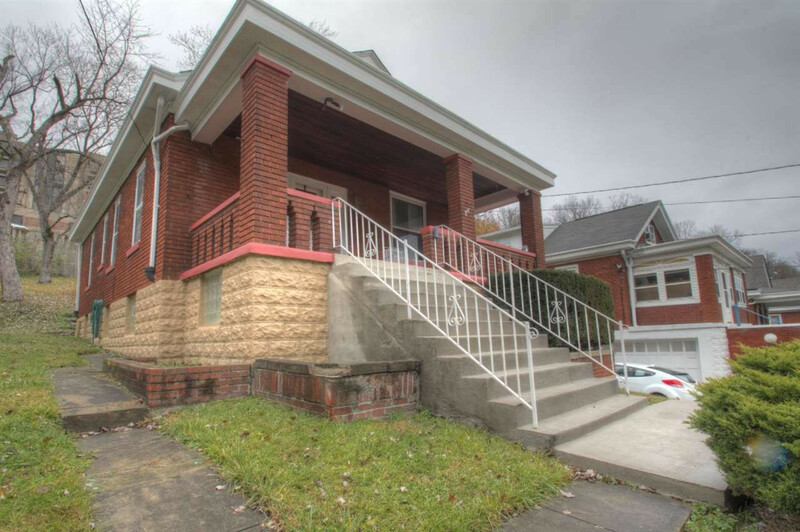 Adorable Brick home with charming front porch. Move in Ready! Shows great! Living room is open to dining area* Nicely decorated* Full basement* COREtec engineered luxury vinyl plank product throughout 1st floor (100% Waterproof) * 4 years ago owner had the box gutters relined * Convenient location!